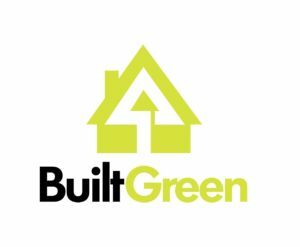 Mike Collignon, Executive Director of the Green Builder® Coalition and Chair of the WERS Development Group, sat down with Marla and Tony, co-hosts of the Green Gab podcast, a few months ago to discuss water efficiency. 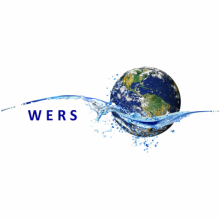 While they covered topics like drought, desalination and shrinking aquifers, they also discussed solutions like rainwater harvesting, ultra-high efficiency toilets and the importance of measurement with programs like WERS. To listen to the recently released 42-minute podcast, please click here and enjoy it during your commute or workout.